You read some, you WIN some! Do you want to win $25 just for reading an awesome book (or 5)? 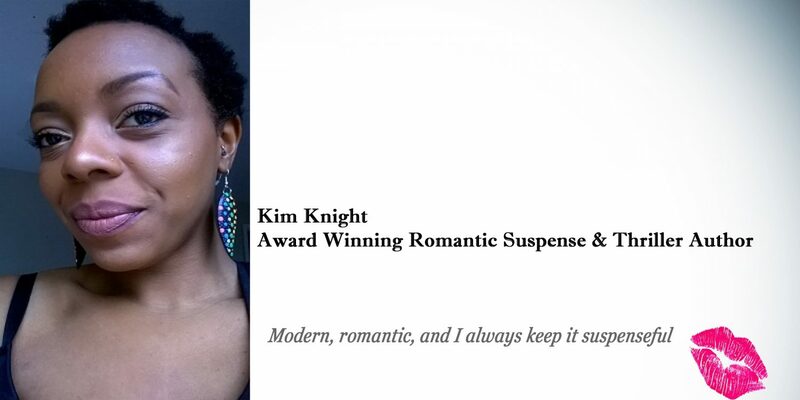 As some of you may know, Kim Knight and I are having a MASIVE $.99 sale to celebrate our first ever short story collaboration release The Suspenseful Collection as well as her latest romance novel Lovers Retreat! We’re SO excited, that we decided to take this already huge sale another step and giveaway a $25 Amazon giftcard to some lucky reader!! If at anytime during the next week you purchase one of the following books you can be entered to WIN $25! Please remember that honesty is ALWAYS the best policy, and sharing is careing. We love each and every one of our readers and wish you the best! The winner will be announced on Tuesday August 1st! ← Mystery Mondays: Kim Knight on Writing Buddies!